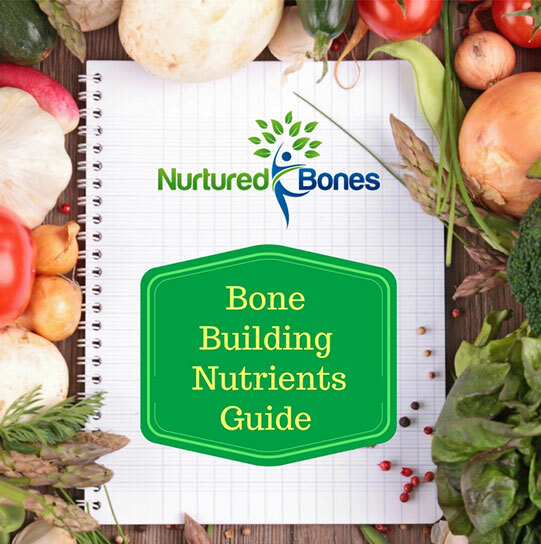 You may be asking “what do my bones have to do with the health of my heart?” Bone is a hard and rigid organ that gives shape and support to my body and the heart is a soft, muscular organ that pumps blood through the vessels of my circulatory system. How are they related? We are all very aware of the emerging research linking excessive calcium supplementation with increased risk of cardiovascular disease. The calcium we have been supplementing to strengthen our bones has been dangerously collecting in our arteries while simultaneously starving our bones of this essential bone building mineral. The result has been an increased rate of both osteoporosis and heart disease. So how do you ensure that calcium gets into your bones, instead of being deposited in your arteries? The answer may lie in a little-known nutrient called vitamin K2. Experts believe that vitamin K2 is the essential nutrient that guides calcium out of your blood stream and into your bones, preventing it from building up in your tissues. Dr. Kate Rheaume-Bleue in her book, Vitamin K2 and The Calcium Paradox, details the controversy over calcium supplementation and explains how vitamin K2 is the critical ingredient to getting calcium into the bones, keeping your skeleton strong and your arteries clear. Vitamin K has long been known for its role in clotting blood. In fact, vitamin K is named after the German word for blood clotting, koagulation. However, there are 2 important types of vitamin K: K1 and K2. Vitamin K1, also known as phylloquinone, is produced by plants and algae and is found in green leafy vegetables such as kale, spinach, collard greens, parsley, broccoli and Brussels sprouts. Vitamin K1 is responsible for blood clotting activity. Vitamin K2, also known as menaquinone, is emerging as having a wide range of beneficial health functions, one of which includes activating a bone protein called osteocalcin. Osteocalcin, upon activation, grabs onto circulating calcium and brings it into the bones where it can be incorporated into the bone matrix. This action of vitamin K2 prevents calcium from being deposited in the blood vessels, where it could cause heart disease, and encourages its deposition in the bones. Vitamin K2 also works with vitamin D3 to inhibit the production and action of osteoclasts, the bone cells that actively break down bone. There are 2 subtypes of vitamin K2, menaquinone-4 and menaquinone-7 (MK-4 and MK-7, for short) that appear to be most readily taken up by our bone cells. Are you getting enough vitamin K2 in your diet? It was once thought that you didn’t need to seek out foods rich in vitamin K2 because the beneficial bacteria in our intestines had the ability to convert vitamin K1 to K2. However, it appears that only a negligible amount of K2 can be produced in the human intestine. Digestive issues as well as certain drugs, such as cholesterol lowering statin drugs and some osteoporosis drugs, can also interfere with the conversion of K1 to K2. The best source of K2 comes from a natto, a fermented soybean dish that is popular in Japan. 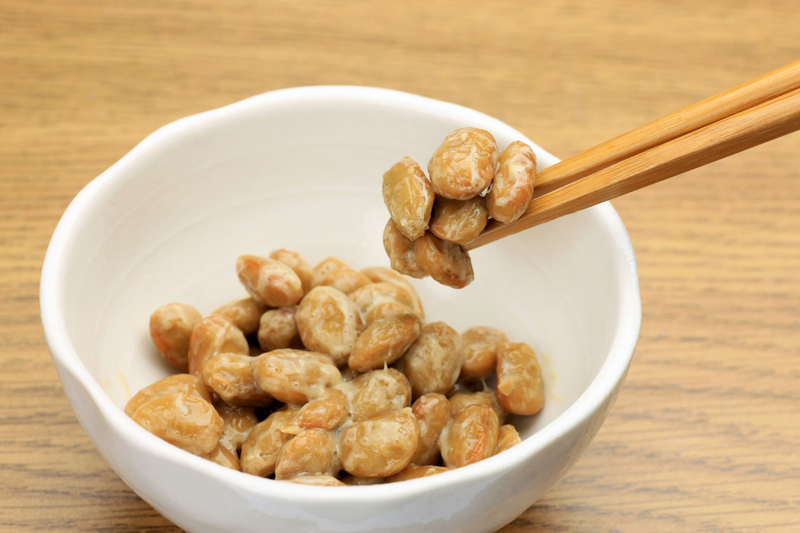 In fact, studies have shown Japanese women who eat natto have greater bone mineral density of the lumbar spine. Unfortunately, slimy, smelly natto is hard to find and even harder to eat! However, there are some other options. As you can see, there is a very interesting array of foods that have a significant amount of vitamin K2! Most being animal proteins and many that a majority of us wouldn’t eat! 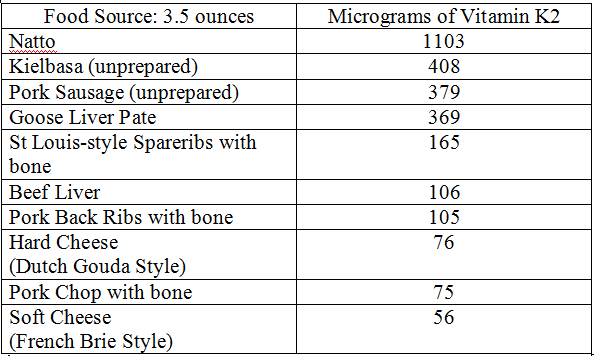 Currently there is no official recommendation for how much vitamin K2 we need, but Dr. Chris Masterjohn, author of the Ultimate Vitamin K2 Resource recommends 100-200 micrograms per day for optimal benefit. When supplementing, it is important to supplement with the vitamin K 2 sub-type MK-7. Although MK -4 occurs naturally in foods, in supplement form it is synthetic. Mk-7 supplements are sourced from natto and also have a longer half-life, which will allow you to get maximum benefit from a single dose. Contact me to discuss your needs for vitamin K2 and all you bone health needs. NOTE: People taking anticoagulant medications, such as Coumadin, should avoid eating foods high in vitamin K or take vitamin K supplements unless under direct supervision of their doctor. Contact me for more information on Vitamin K2 along with information on how the BONES Method™ can help you build strong, healthy bones for life! Rhéaume-Bleue, Kate. Vitamin K₂ and the calcium paradox: how a little-known vitamin could save your life. Toronto, Ontario: HarperCollins Publishers, 2013. Print. “The Ultimate Vitamin K2 Resource.” Chris Masterjohn, PhD. N.p., 17 Jan. 2017. Web. 17 May 2017. Cockayne, MSc Sarah. “Vitamin K and the Prevention of Fractures.” Archives of Internal Medicine. American Medical Association, 26 June 2006. Web. 17 May 2017.